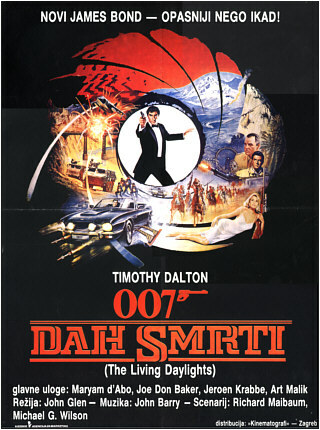 James Bond finds himself helping a Soviet general escape from the Iron Curtain only to see a cellist holding a rifle on his subject. 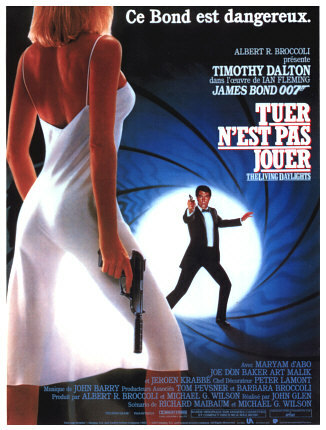 When the general is recaptured, Bond decides to track him by finding out why a concert cello player would try and kill her benefactor. 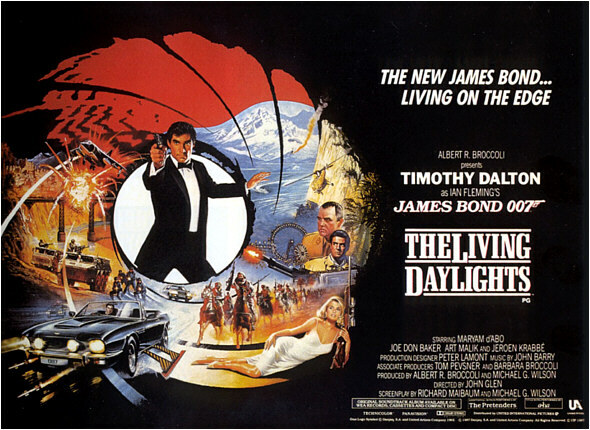 He escapes with her first to Vienna, then to Morocco, finally ending up in a prison in Soviet occupied Afghanistan as he tracks down the elements in this mystery. 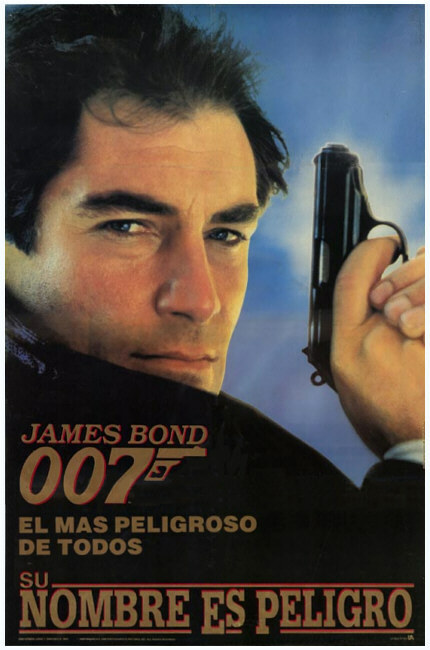 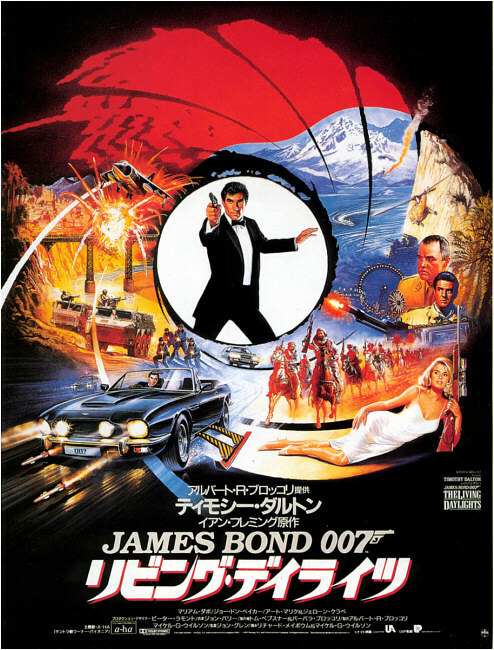 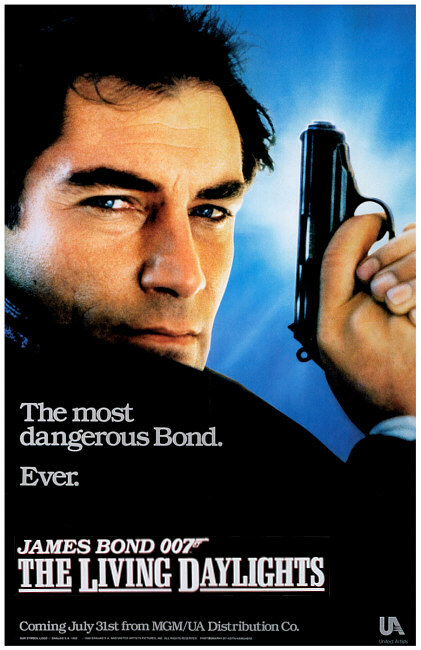 A Great Bond Film, 29 November 1998 Author: M-10 from Westchester, New York Perhaps one of the most overlooked films in the James Bond series, this one brought things back down to Earth for the series. 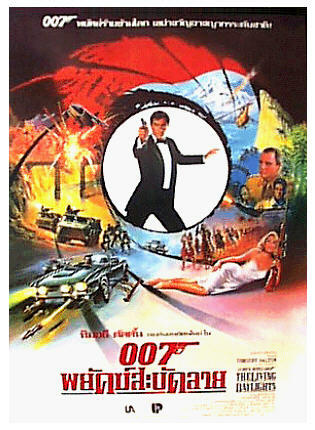 Though Roger Moore made a good James Bond, he had by now out-grown the series. 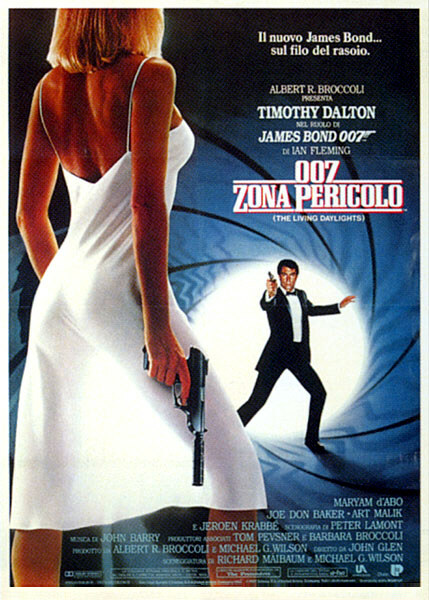 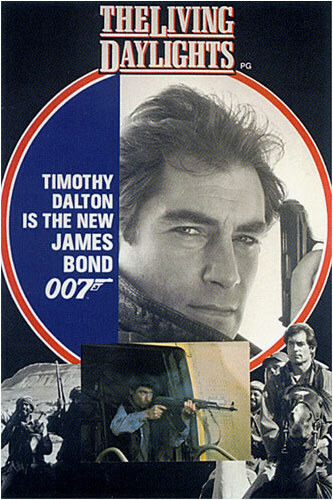 Timothy Dalton is perhaps the most underrated actor to play James Bond, due to his rather brief stint as the character. 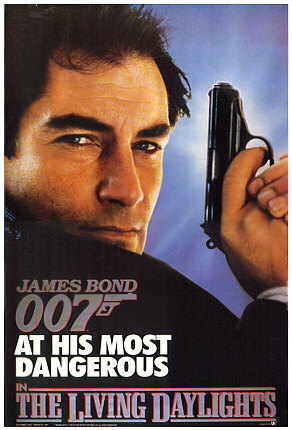 He is terrific in both his films, and gives 007 a brooding that Bond has not had in any of his previous films. 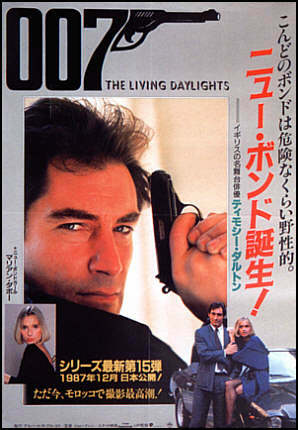 The movie is also good because the romance between Dalton and Mariam D'abo is there and is wonderful to see. 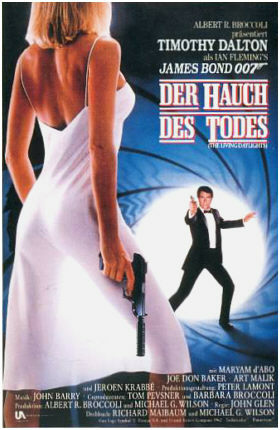 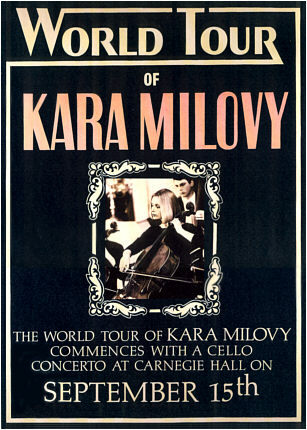 Though Kara Milovy is not a tough Bond girl, she is one of the most sensitive and most romantic with Bond himself. 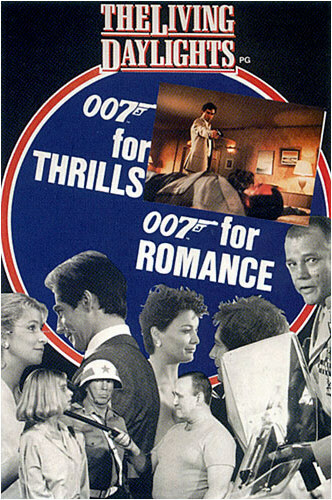 The side love story is great to watch. 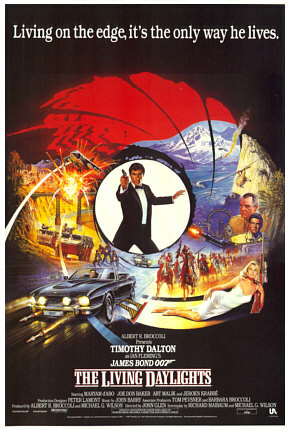 The villains are not that good, for they are not given enough screen time, but the plot is great to try and figure out. 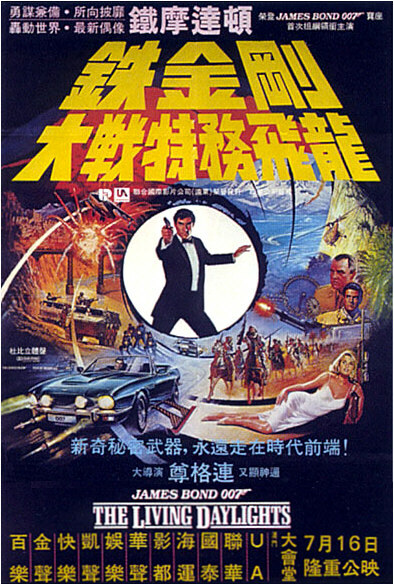 Though it's not half as confusing as Mission: Impossible, it still took me a while to catch on at some parts. 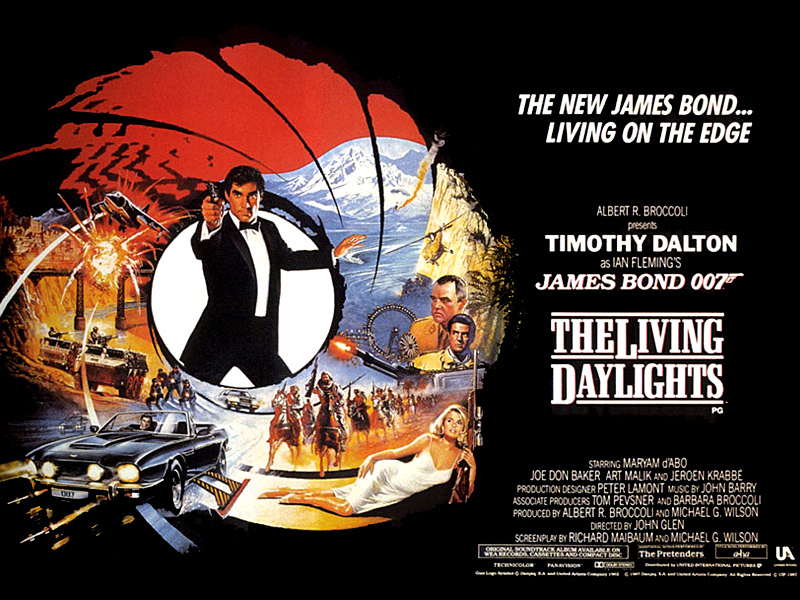 On a side note, John Rhys Daves once again proves what a great character actor he is as General Pushkin. 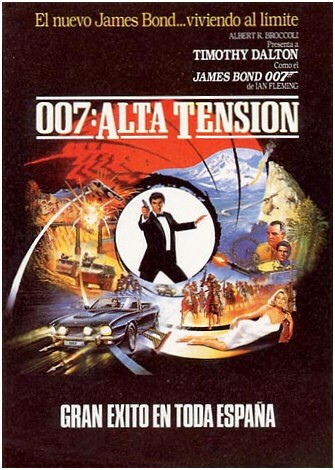 This Bond movie stands out for it is basically the last to incorporate the USSR, the KGB, and any other Cold War element plots. 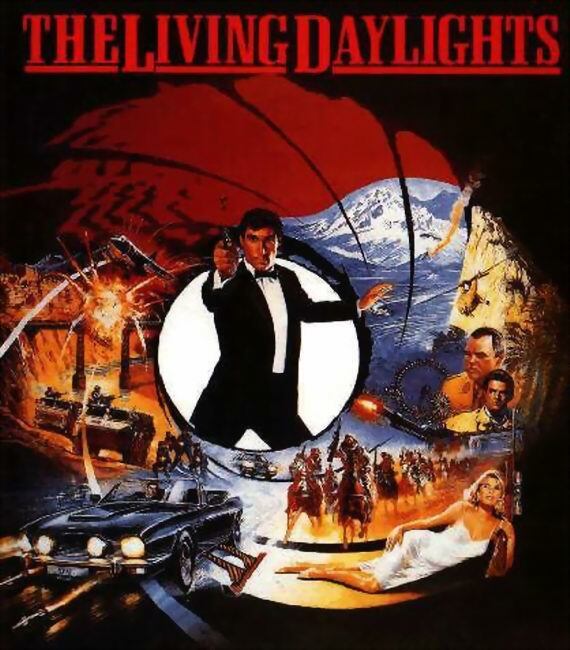 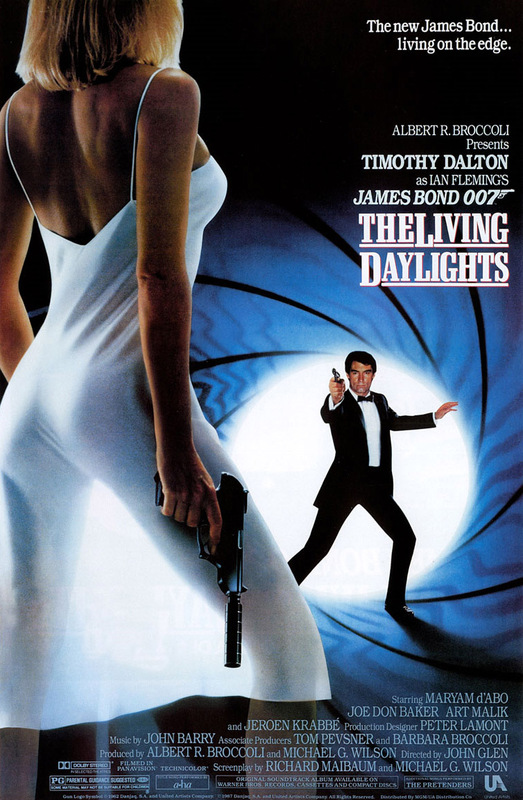 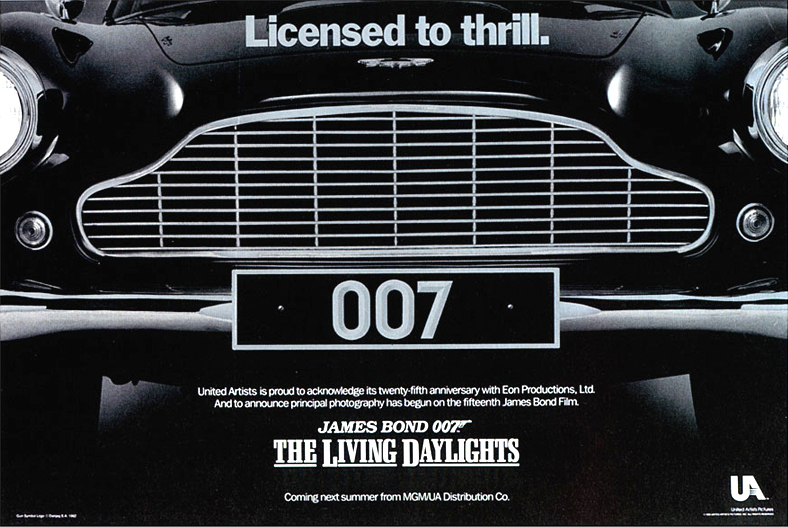 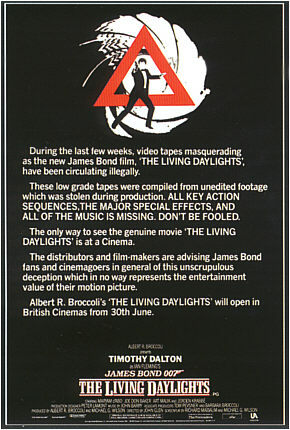 Cheers to The Living Daylights, an unsung hero of the James Bond series.